Don’t let your tee get in the way of your swing! 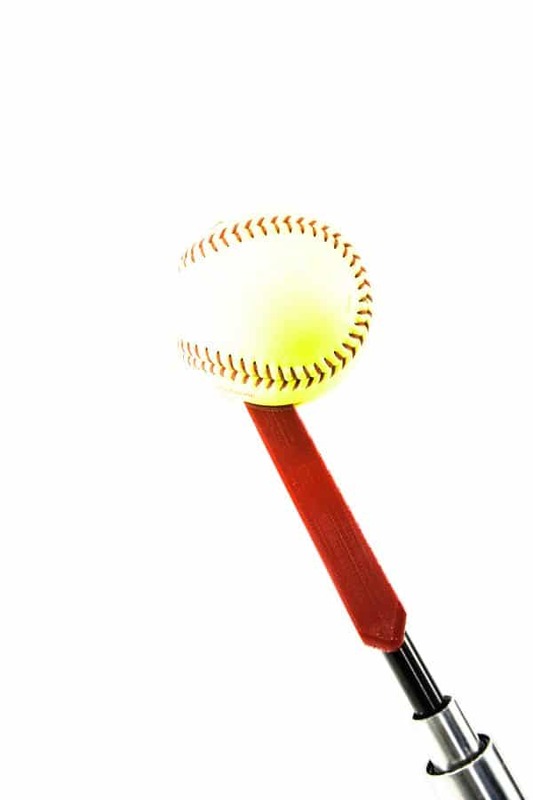 Get the tee that allows you to hit the ball out in front and train to hit doubles, triples, and home runs! 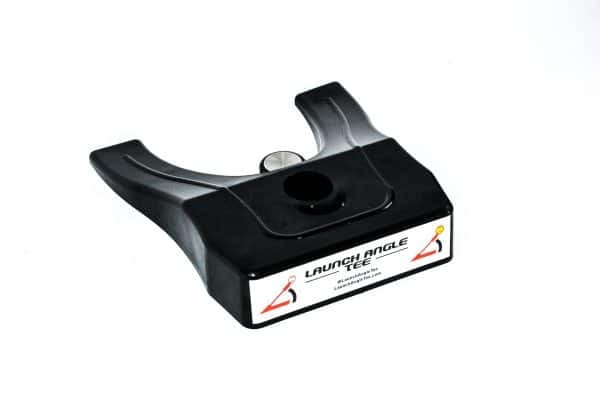 The Launch Angle Tee revolutionizes the baseball/softball hitting tee! 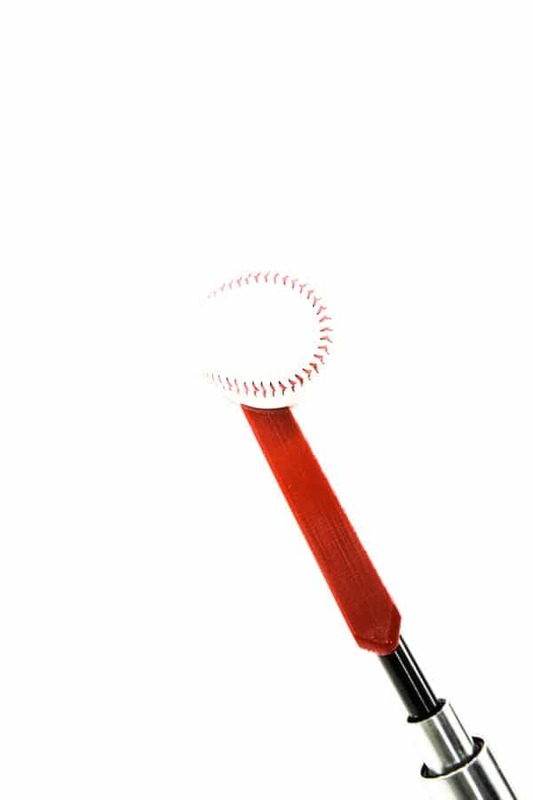 The Launch Angle Tee aids in players swinging at the proper swing approach angle that help them hit more doubles, triples, and home runs! For the first time ever, hitters can use their tee for DELIBERATE PRACTICE to maximize their launch angle on the baseball or softball and raise their slugging percentage. No more hitting the tee…See more ball, hit more ball with the Launch Angle Tee! 2. Least Bat to Tee contact of any ‘bottom-up’ tee in the industry. HIT THE BALL, NOT THE TEE! 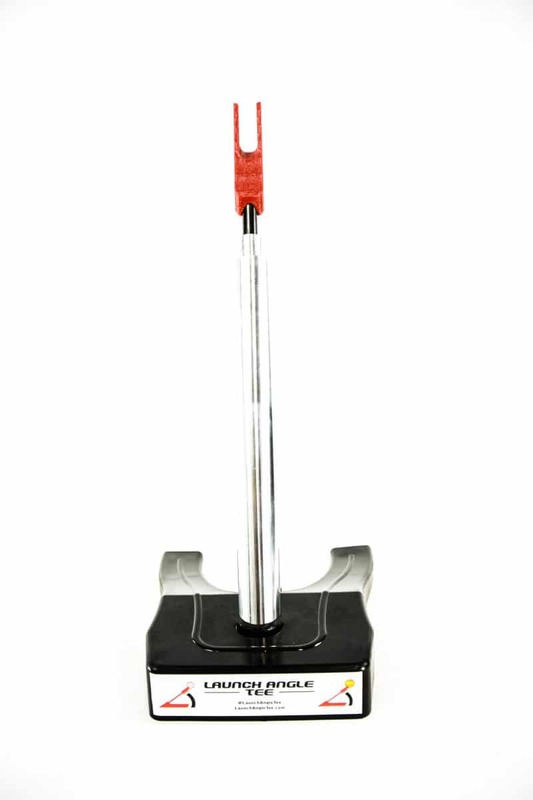 Tee base is 12” x 11” and is equipped with shaft suction technology which allows easy removal of the tee shaft for easy travel and transportation. 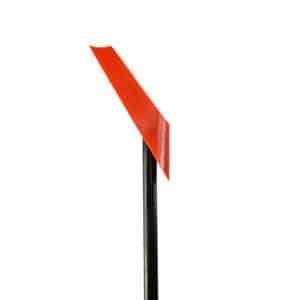 Already have a tee, you might be interested in the Launch Angle Tee Adapter! 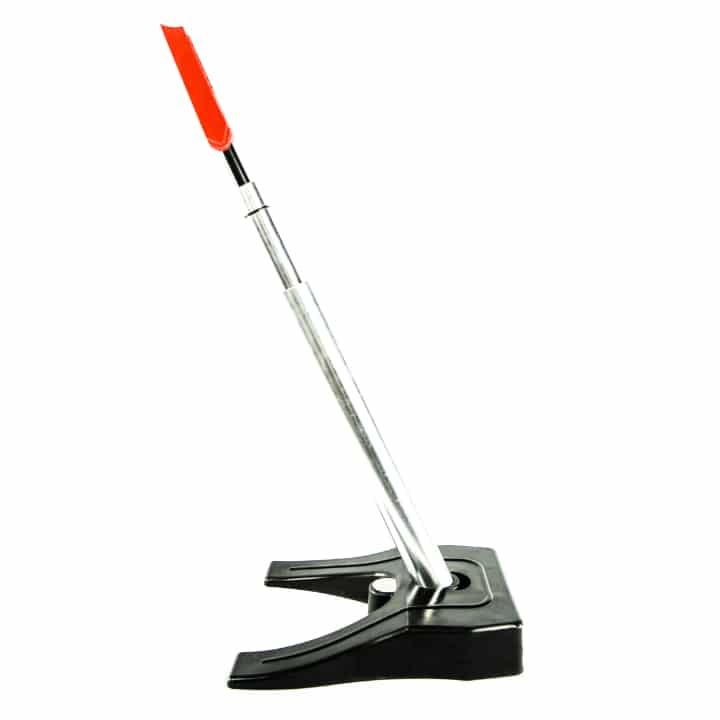 *Lifetime warranty is for replacement of tee top and/or base that break.